This is special moment for us to got chance to perform our products in different place for different customer. Either The World Largest HVAC&R Expo at New York or domestic organizer hosted International Exposition. we are meeting with various customer in various places, And demonstrate our products' information to the different machineries’ producer. This year, January 21st to 23rd at New York became our first show and this was second. We are intended to expand our products to various types of manufacturing company who want to install filter into their machineries for stability and high level efficiency. 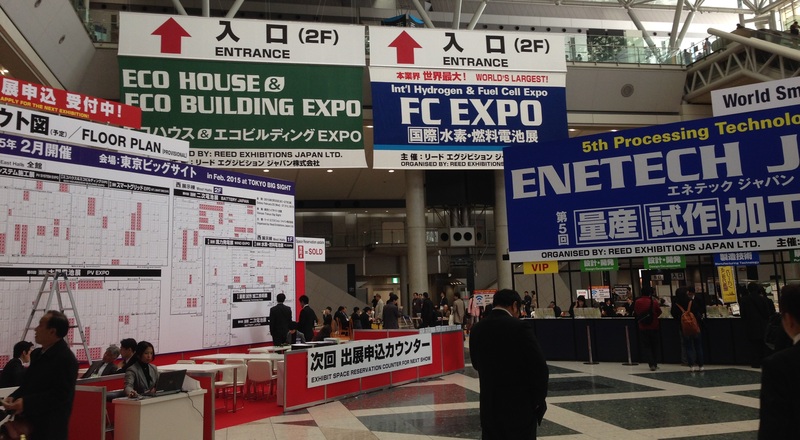 A week ago, February 26th -28th 2014, 5th Processing and Technology Expo 2014 at Tokyo Big Sight, was held. 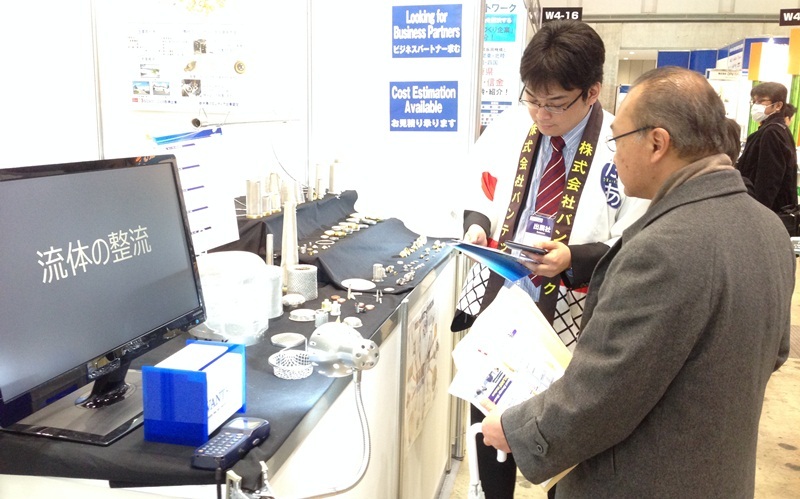 Large number of Processing and Technology related parts were exhibited. More than 1500 company （including Japanese Foreign420 companies）,above 80000 person were attended from around the world .Eventually, 7000 and above exhibitors, included 2000 foreign, were participated. And 90 legislators and other visitrs,reps, VIP were come from different sector. There were thousands of Japanese and foreign exhibitors from different places. 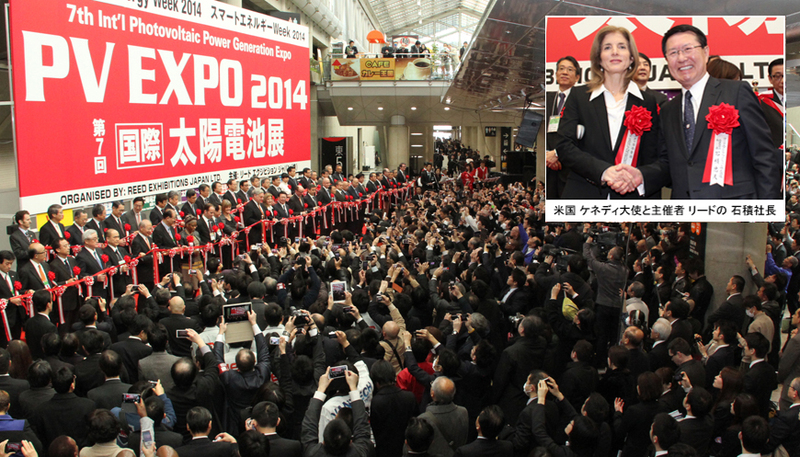 At the opening ceremony, the Regional president Asia north (Japan and South Korea) of Reed Expo Mr. Tad Ishizumi, and Ambassador to Japan from United States Ms. Caroline Kennedy was the representative on the behalf of foreign exhibitors’ was given speech. Reps above 90 personal from different place had been opened the show by cutting Red ribbon. The company Reed Exhibition was startd in japan since 1986, it was led by Mr Tad Ishizumi since starting time, and under his leadership, the company has grown into the largest exhibition organizer in japan as well as South Korea with a portfolio of 94 exhibitions, most of which are leading events in their respective industries. 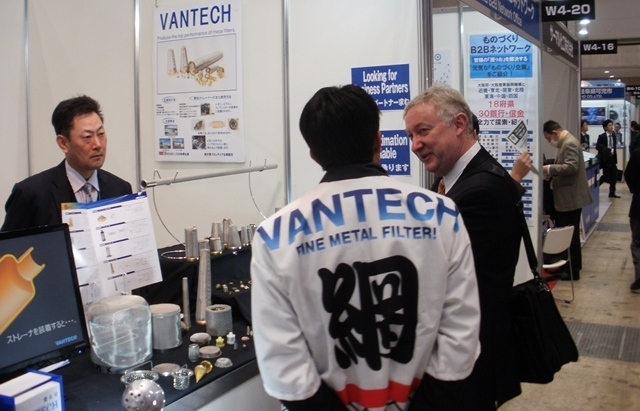 In the Exhibiton, Most of visitors, who were came to our booth were doing inquiry to quote their required metal filter products for their machineries. Most of the exhibitors are from domestic company. Countable foreign reps were also visited our booth; Distributor, supplier and main manufacturer (Filter assemble to their machines) also visit to us. We always offer to our wishers, visitors, friends, and other reps please let us know your preferred products' specification drawings. We are manufacturing customer regarded products for customers’ machineries’ solution. Customers’ first priority is our first obligation. Finally we are trying to make more perfect exposition than before by using gained experience from the different places. Now,We are realizing that customers main requirement on the filters specification which has provied us should be qualitative, sustainable, and durable etc. We always committed to provide precision, qualitative, reliable and customers meet products in short time with competiive cost.